Andrew is your local Campbelltown Building Inspector. 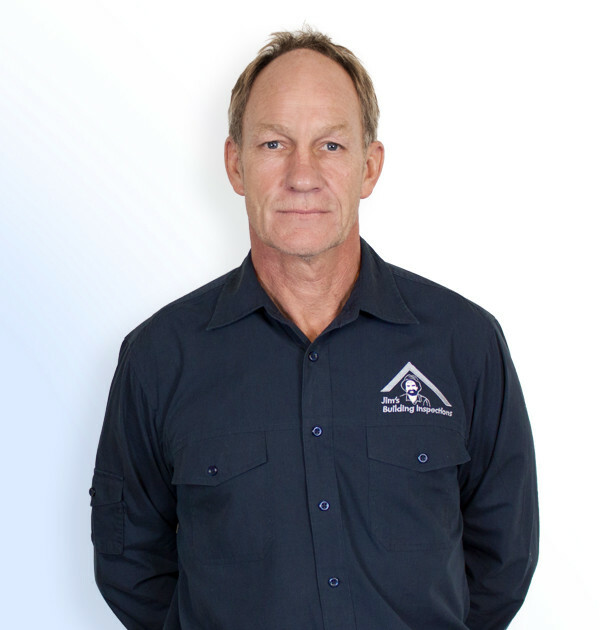 Andy is your local Jim’s Building Inspections franchisee for Campbelltown in Sydney’s South West. Originally from Horsham in the South of England, Andy wanted to become an Art student. However, a summer job at the age of eighteen with a local builder changed all that. After constructing a house that summer, Andy was hooked and pursued a career in the building industry. After a bizarre set of circumstances Andy arrived in Australia in December 2010 (and if you bump into him, he’ll tell you the love story that brought him here). Once in Australia, Andy enrolled at Granville TAFE for a Certificate VI and Diploma in Building and Construction. Since then Andy has joined Jim’s Building Inspections. No doubt, his twenty-five years experience makes him a good fit for Jim’s and anyone wanting a building inspection. Andy’s hobbies include skiing, golf, tennis, art and architecture. He has a passion for Rugby; his father played League for Wigan and he played Union for Harlequins in London. If you need a a building inspection from a local and experienced building inspector, contact Andy today for a free quote.